Will the partisans who promised and now can’t deliver on a blitzkrieg to repeal and replace the Affordable Care Act, aka Obamacare, end up deeply dividing the country in even more disturbing ways? GOP leaders, after conceding that they cannot legislate their hoped-for Obamacare replacement until much later this year (reversing their pledge to do so on Day One of the new Administration), huddled in Philadelphia, nervously, to develop strategies and tactics. As they develop “Trumpcare,” they’re confronting growing and significant restiveness about the potential destructiveness of their current course, including the possibility their repeal may cost 43,000 American lives annually. Do Americans really want health care that’s wildly divergent in its cost, access, and quality, depending only on where you live? How much will Americans, collectively, be willing to stick it to a sick few? Do the citizens of this country really trust insurers to act in their best interests? 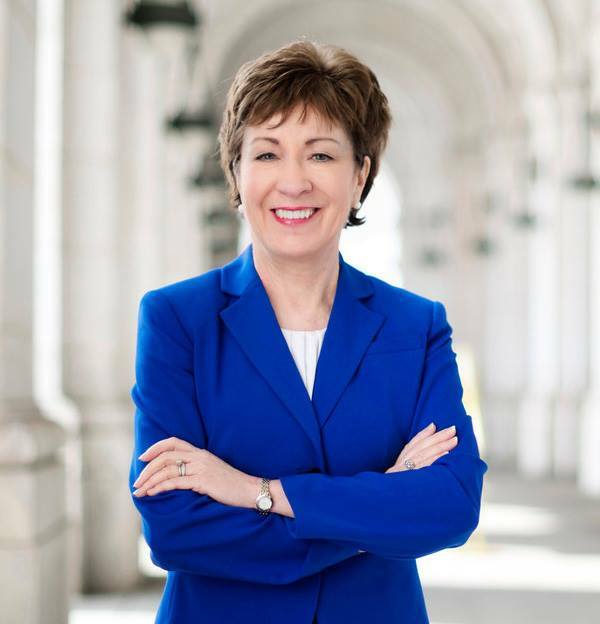 Collins and Cassidy deserve some credit for at least putting forward a bill with some details so Americans can begin to judge whether the GOP, as the president has promised, will offer a national health insurance plan that covers more people at lower cost and with higher quality. Although the nonpartisan, independent researchers haven’t yet fully dug into Collins-Cassidy, even an early examination of one of its key components — giving individual states wider latitude on health coverage, aka letting them decide what parts of Obamacare they wish to keep or reject — poses big obvious problems. Part of what makes the ACA work now is that it is a national program, which pulls in both sick and health Americans to share costs and risks. Big states like California or New York may have sufficient people to try to go it alone with “existing Obamacare.” It will be tougher to do so in Rhode Island or Wyoming. That makes an elephant stampede around the room: While it may be admirable to allow 50 experiments in hopes of finding an optimal national health care approach, do Americans really want medicine to differ, bigly, in Wisconsin versus Texas? Can they accept that Hawaiians might have affordable, accessible, quality care while Mississippians do not? Separate and unequal health care offers a dismal future for huge swaths of the country, dooming tens of millions of Americans, especially children, solely based on their state of residence to greater sickness, debilitation, and incapacity to contribute as fully to their own lives and broader society. 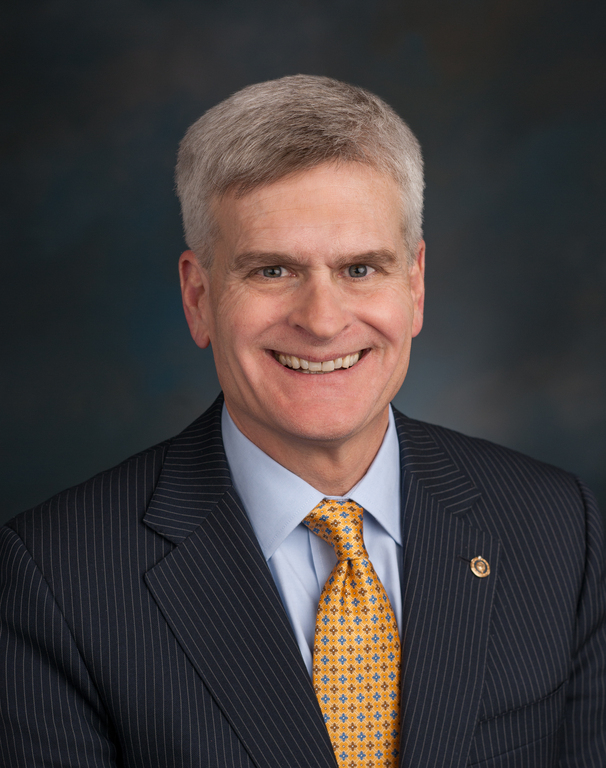 Besides Collins-Cassidy, other GOP proposals, as mentioned, also put a counterfactual weight on health insurer goodwill and optimal performance. I’ve written about partisans’ increasing reliance on slippery or confusing language as they discuss Obamacare replacements, including skin in the game, universal access, increased competition and market forces. Yet another buzz phrase is emerging, or more accurately, is recycling itself in the health care discussions: high risk pools, especially to deal with the costs of preexisting and chronic conditions. Opponents loathe the ACA’s individual mandate, the requirement that all Americans carry health insurance or pay a penalty. This approach, which partisans say infringes on individual freedoms of choice, ensures that the healthy and sick share costs and risks. It is true that those who are sick, especially with chronic illness, and those with preexisting conditions, eat up more health care dollars, sometimes significantly. Partisans would push the sick into high risk pools, with higher insurance costs that they say would be offset accordingly by government assistance. Pulling these people out of the broader market would allow insurers to offer lower rates to more, and those in the high-risk pools would get coverage, too, with appropriate aid to do so, advocates contend. But Americans have been here before: the promised fiscal support for these pools failed to materialize so that they could accommodate only a few and were oversubscribed. Further, insurers saw high profit potentials by pushing as many people into more costly coverages by deeming them riskier to insure. Before Obamacare barred insurers’ from denying health insurance based on preexisting conditions, tales of insurer abuse were rife: a colleague tells how a major firm rejected him, because, during 45 minutes of questioning by the company’s nurse-representative, he said he took over-the-counter drugs for a few weeks each year to deal with allergies, and he had been treated for an ankle sprain after a slip during a rain storm. Another colleague tells how her smart-alecky son’s reply on an insurance questionnaire sent the healthy, strapping lad into costly coverage: The collegian thought it was amusing to mark that he had jock itch and athlete’s foot. The ACA has been imperfect. But for years now, Americans have been freed from being under insurers’ boots in determining, cruelly, if their conditions would doom them to more costly, or unaffordable (even with some government aid), health insurance. We stopped worrying whether unseen underwriters would determine some minor matter made us have preexisting conditions that would send our insurance costs soaring or make coverage unavailable. In my practice, whether in automobile, truck, or motorcycle accidents or claims by patients harmed while receiving medical services, I’ve seen insurance companies up close and in detail. Based on my clients’ poor experiences with insurers, I’d put little trust that these big businesses would operate in patients’ interests. And lest the free-market crowd crow about the wisdom of business over government, the recent court ruling in a proposed merger of two huge insurance companies underscored how big corporations all too often act, first and foremost, for their own good. The judge who rejected a proposed Humana merger ripped Aetna for pulling out of Obamacare markets, not because, as the company claimed, they were too costly and uncompetitive but because doing so would have benefited the legal case to put the two insurers together to be more profitable. I believe that Americans want health care that is accessible, affordable, safe, and outstanding. I’ve written about why other GOP proposed Trumpcare elements are doubtful improvements over Obamacare, We’ve made health care headway with the ACA, and the last thing we need is an authoritarian style so-called reform that might be self-described as The Great Leap of Faith.